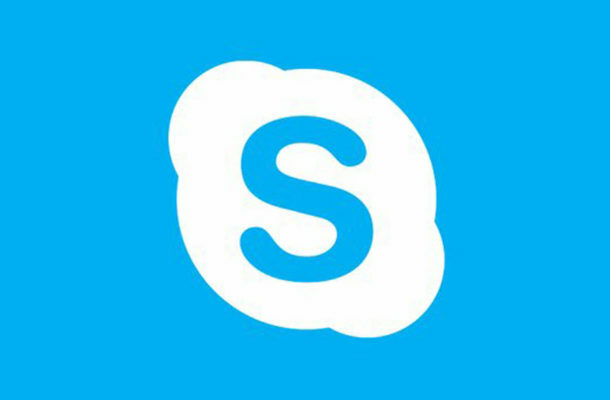 NEW DELHI: Skype has started testing out a new feature which will enable the users to share their smartphone screens during video calls. The feature will be soon available for both Android and iOS users. With the new feature in place users will be able to share a document or presentation with the other user during a video call. The users can try the feature by clicking on the button placed on the top right corner of the display while they are in a call. After this, they have to click on 'Share Screen' button which is placed on the bottom of the display. In an official post the company said, "Want to show your coworkers a PowerPoint presentation? Or share your swipes on dating apps? Or maybe do some online shopping with your bestie? Starting today, Skype has you covered." Recently, Skype doubled the amount of people that can simultaneously be on a video or audio group call. The Skype users can now add 50 people in a call at once. Every Skype group with up to 50 people now supports calling, whether you’re ringing just your best friend or 45 coworkers.